Jack is a senior designer with eight years of experience working for a range of firms on the east coast. 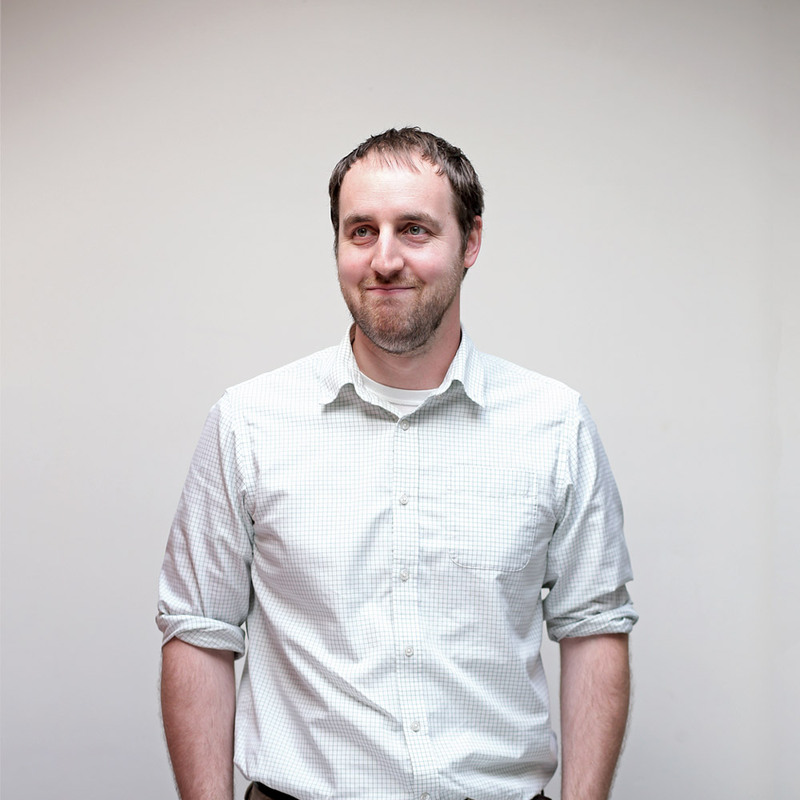 Since joining Brown & Company in 2012, Jack has led a variety of website design projects, and also specializes in e-blasts, web analytics and infographics design. Jack unwinds by tinkering and retrofitting old video game consoles, drawing, and spending time in nature.